We welcome new inquiries and are continually adding to our customer base. At very busy times, a response from us may be delayed. You may fill out and submit the form on our Contact Us page or call (315) 424-7121 and leave your name, property address and desired services. Please refer to our Service Area Map. 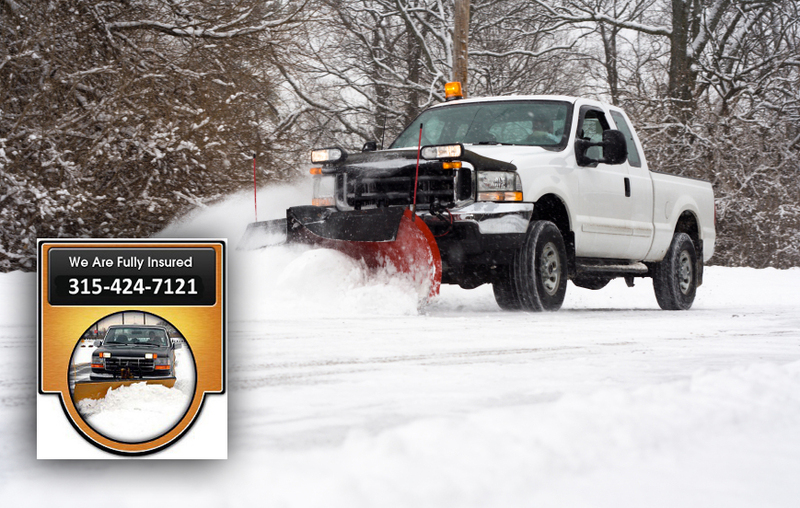 Yardsmith has the knowledge and the resources to handle all your snow plowing and snow removal needs. You'll discover we take great pride in providing our customers with top notch service to allow for a safe and happy winter environment in one of the toughest winter climates in North America - Syracuse, NY. We do that by providing excellent customer service. It's just that simple really. We genuinely take a great deal of pride in the services we perform. Yardsmith provides complete snow removal services including snow plowing, de-icing, ice prevention, shoveling, sidewalk clearing and snow maintenance. Yardsmith has you covered when it comes to big events with a contingency plan that calls for additional staff and equipment when blizzard conditions hit. An average of 11,500 people in the U.S. are sent to the emergency room each year for injuries related to shoveling snow - injuries caused by slips and falls, acute muscle pain and cardiac problems - according to a recent study from the American Journal of Emergency Medicine. 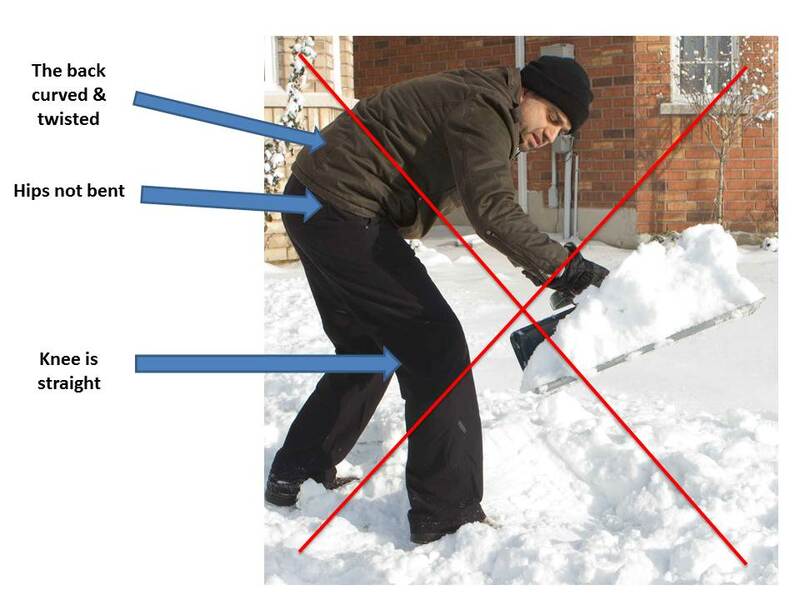 While people may complain of a sore back (a common snow-shoveling injury), what doctors worry most about are the heart problems that result from the arduous chore. The study found that a mere two minutes of shoveling snow can spike your heart rate to unsafe levels. Blame the temps. Cold weather and an activity that creates excessive demands on the heart" make for a dangerous mix. The heart is working very hard, yet we're not getting enough blood.